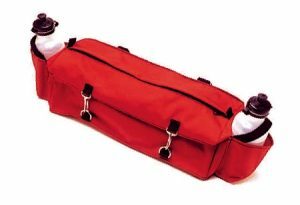 Wax rugged ride cantle bag, 18″ x 6″ x 4″, is constructed with a wax cotton-based fabric that breathes and resists inclement weather. 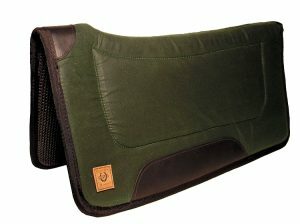 Includes two d-rings for attaching to your saddle & a top zipper closure. 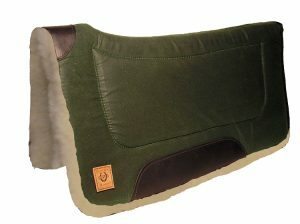 Available in Black, Tan and Hunter. Quality crafted in the USA. Well made and durable. Perfect for day trips. 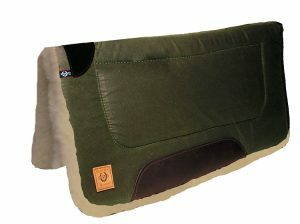 Bought this for my husband for long days moving cattle. 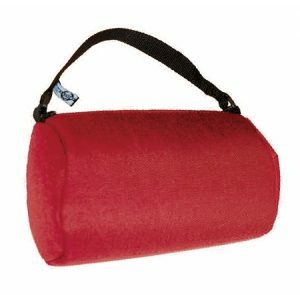 Just the right size to take water, gloves, and a few snacks. Could easily throw in a cell phone or doctoring supplies. 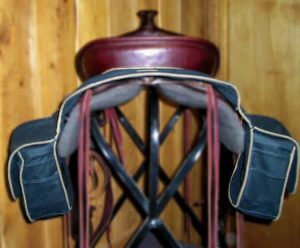 Some of the cantle bags I looked at were just too big and bulky for cowboying. I also received great customer service via email because I needed this for his birthday. 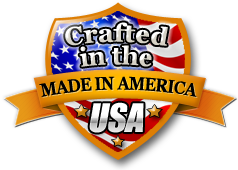 I love items made in the USA from home grown businesses! 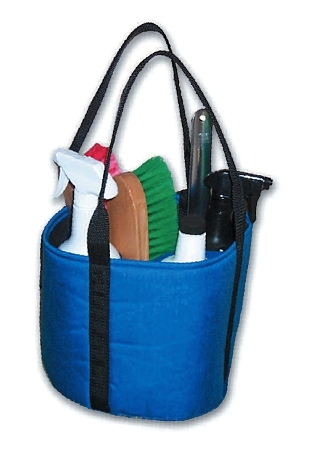 I would highly recommend this company and this item!